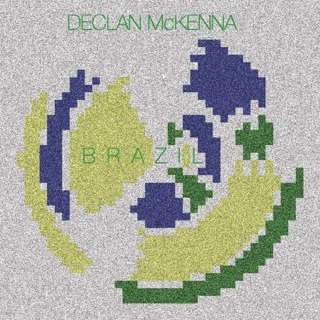 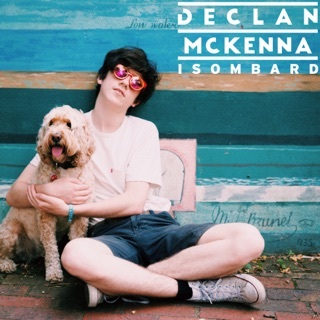 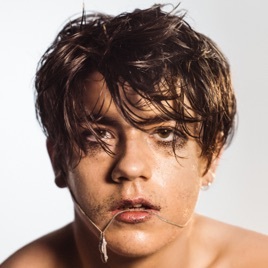 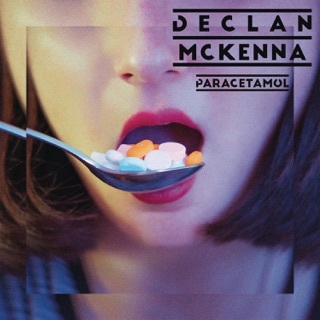 Breaking through at the age of 15 with a song, “Brazil,” that rails against corruption in international soccer, Declan McKenna revealed himself as a unique, thoughtful lyricist with a knack for scruffy guitar pop galvanized by classic hooks. 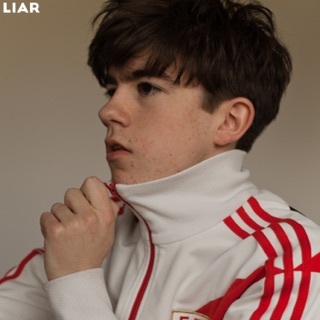 His debut album confirms that reputation, investigating police brutality and media bias on the baroque indie rock of “Isombard” and highlighting irresponsible reporting of LGBT issues on “Paracetamol”’s charmingly wonky electro-pop. 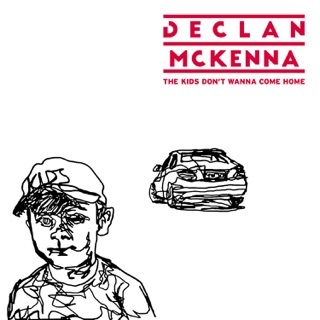 Best of all is “The Kids Don’t Wanna Come Home,” which throbs with all the confusion and optimism of youth.